Trytime has partnered with Australian based kit supplier, Paladin Sports for all your sporting kit needs. Get in touch with us today to get quotes for kit for your club. Once you go with Paladin, you will never look back. Trytime and Ankorr will be working together to supply clubs with revolutionary training gear. The All Blacks are using Ankorr harnesses as part of their training program so why wouldn't your club look into it. Check out the video below and if you are interested please get in touch with us to ensure you get the Trytime discount. 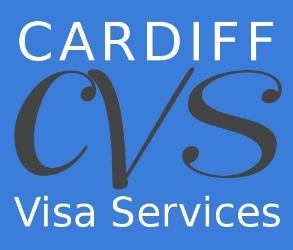 We are very happy to announce a new partnership with a UK Visa specialist, Cardiff Visa Services (CVS). This relationship will add a lot of value to our players and clubs and we are excited about Susan and the team coming on board with TRYTIME.